3 days into the 70’s meal plan challenge and so far, so good. 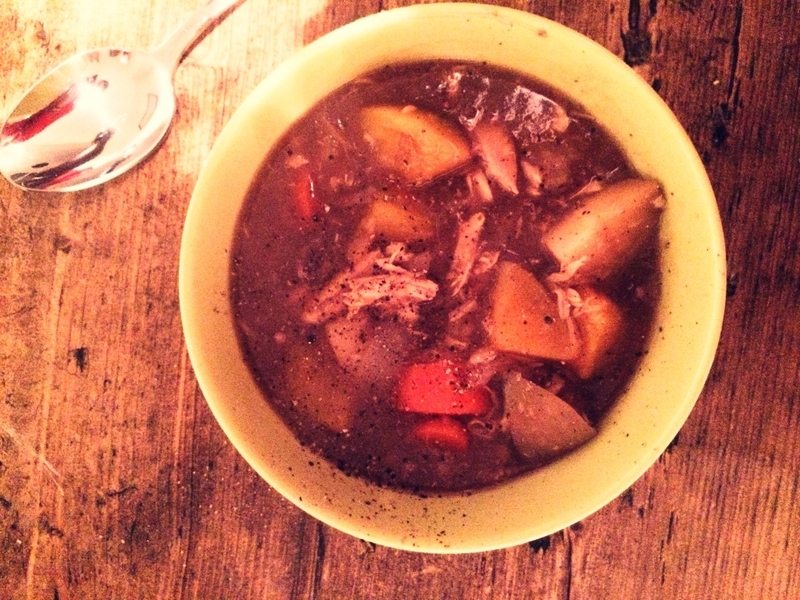 This warming chicken broth is perfect for snowy days like today! 1 Put the chicken carcass in a large saucepan with the potato, swede, onion, parsnip and chicken stock. Simmer, covered, for 25 mins. 2 Add the carrot and simmer, covered, for a further 15 mins. 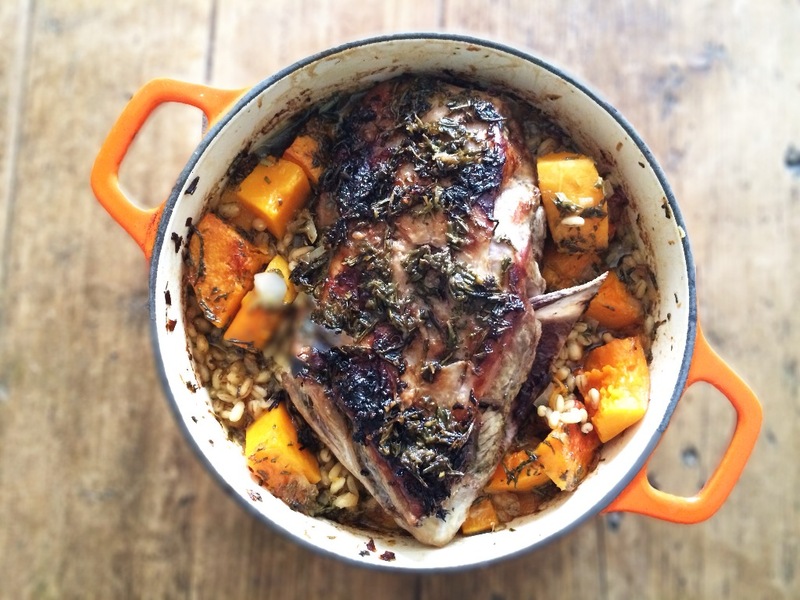 3 Remove the main carcass and any small bones in the broth using a slotted spoon. Use two forks to shred off any remaining meat from the bones and stir back into the broth. 4 Stir in 1 tbsp of gravy granules. If you like the colour (yes colour!) leave it there, if you prefer it a bit darker, stir in another 1tbsp (remember this is my mum’s recipe she must have known as kids we wouldn’t have touched it unless it looked slightly appealing! This was actually my favourite meal as a youngster so whatever the psychology it worked!). Stir in the cornflour paste and simmer, uncovered, for a few minutes to thicken and serve. You’ll need approximately 750g of vegetables plus the potato. As swedes are normally quite big when buying individually; vegetable packs are a great way to go. The swede is normally a diddy one, probably too small and lacking the x-factor for solo life on the supermarket shelves but they’re certainly not wasted by being packed alongside some stew-pot friends! Good quality veggies at a fair price. 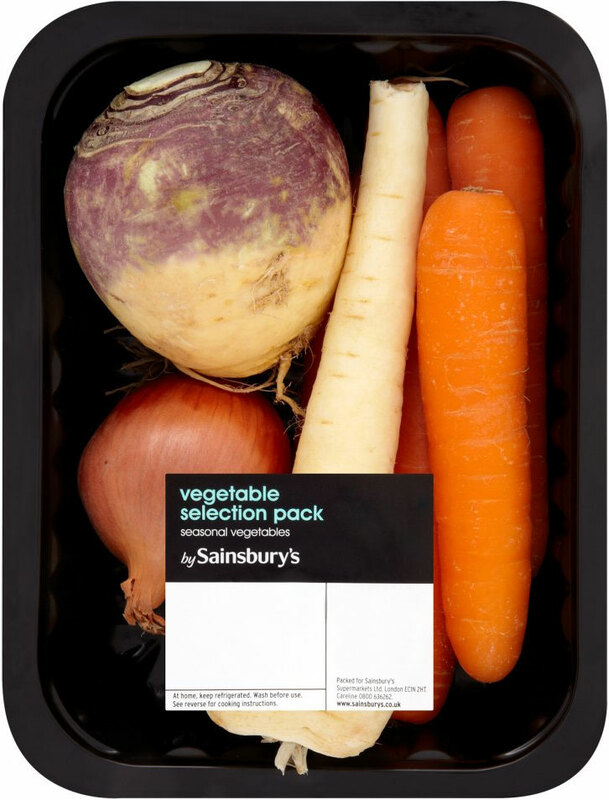 Sainsbury’s, Casserole vegetable selection, £1.20 for 750g. A great price and with 250g more veg than its rivals, you can take out a couple of carrots and use them for a side dish in another meal. 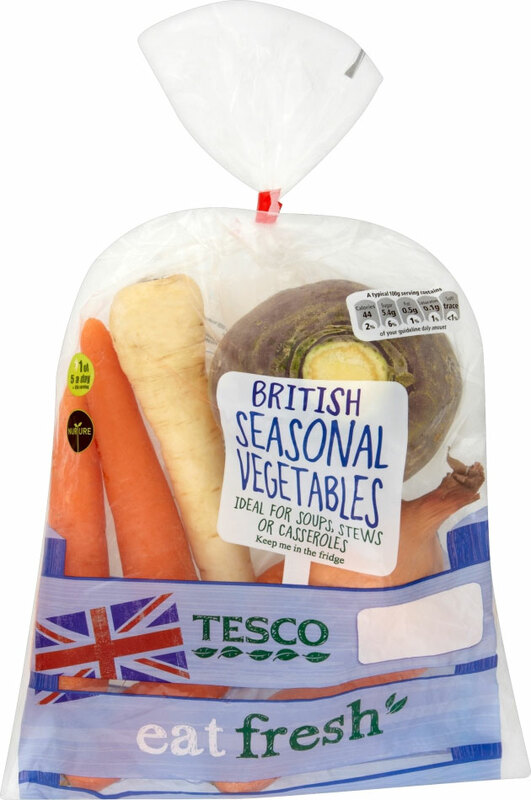 Tesco, Vegetable selection, £1 for 1kg. The most expensive of the three but you do get a leek! 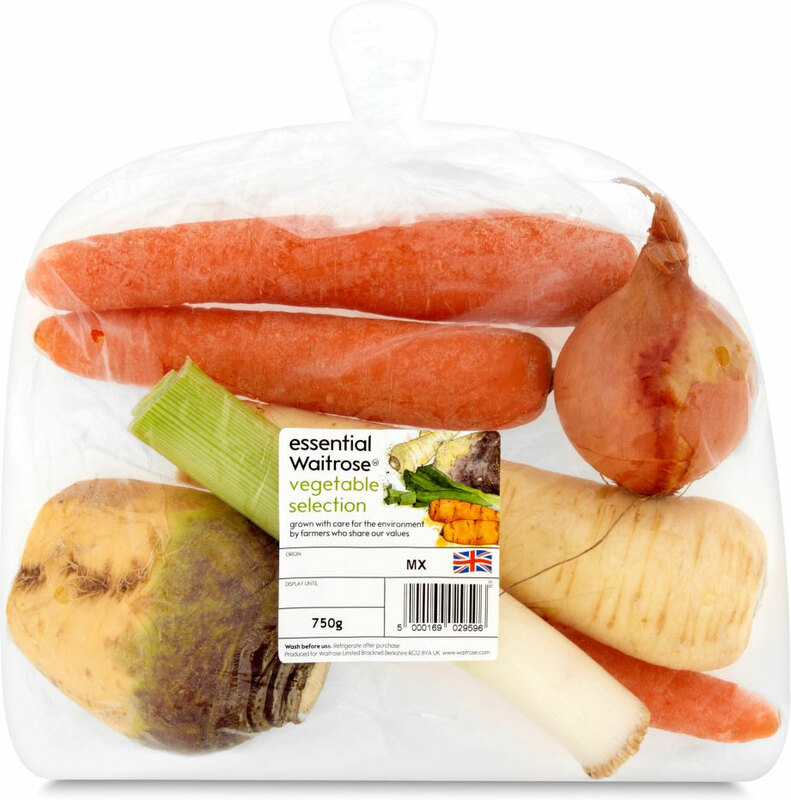 Waitrose, Vegetable selection, £1.38 for 750g.